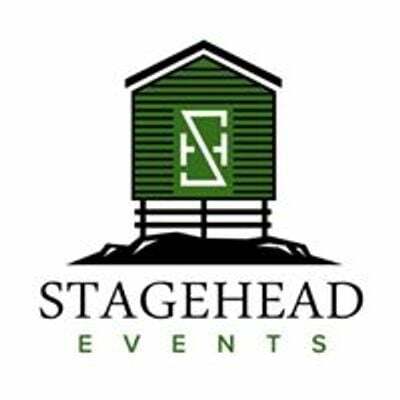 Stagehead Events is thrilled to announce that legendary Irish musician Finbar Furey will be performing two shows in Newfoundland this spring. 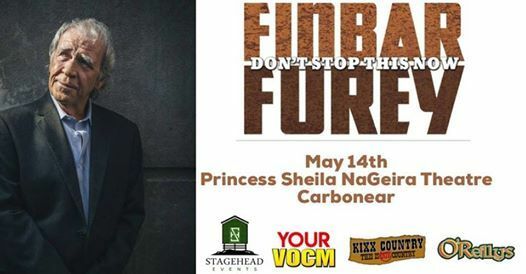 Tuesday, May 14th at the Princess Sheila NaGeira Theatre, Carbonear. 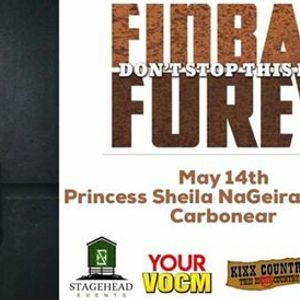 Celebrated around the world as one of the great folk icons, Furey may best be known as a long standing member of “The Furey’s”, made up of his brothers. In 1997 he began a very successful solo career, releasing numerous albums and continues to receive much recognition. Hot Press Magazine says Finbar Furey is not just a superb musician. He is a wonderful singer, a songwriter of genuine originality, and a marvellous interpreter.” “...this is excellent stuff from a genuine legend of Irish music”. Tickets are 52.99 (plus fees and taxes).